Buying the right coffee for your business is the key to success – but it’s not easy. 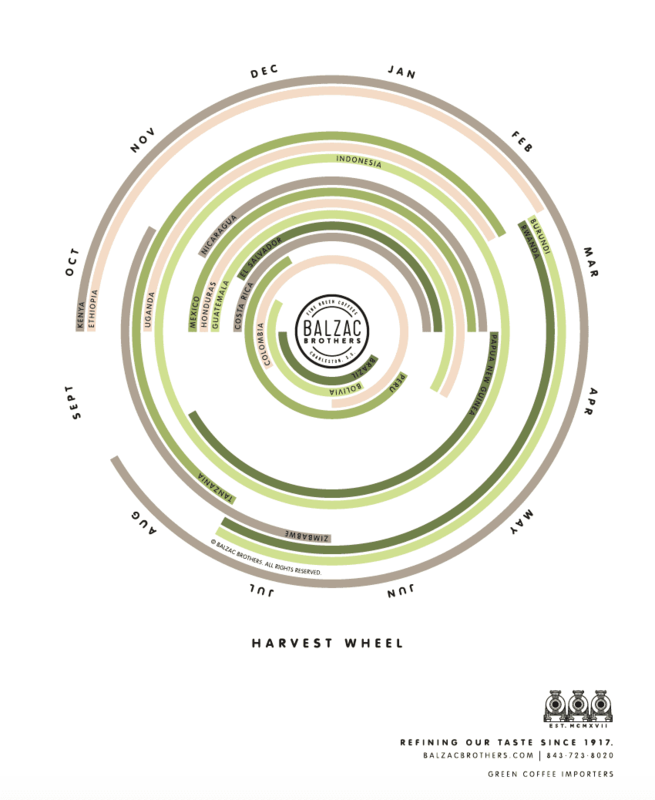 How do you choose the right origins, farms, and processing methods? How do you select the best coffee for your budget? And how do you analyze samples and anticipate demand? 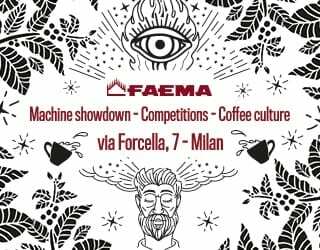 To find out the answers to these questions, I spoke with Richard Keane, Sales Manager at green coffee importers Balzac Brothers, and Will Shurtz, Owner of Methodical Coffee. 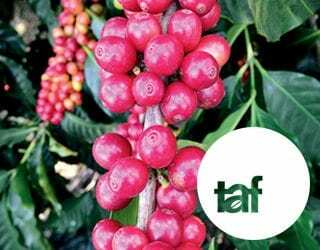 They shared their best tips for purchasing green coffee, from partnering with the right producers to handling coffee delays. Read on to discover their advice. 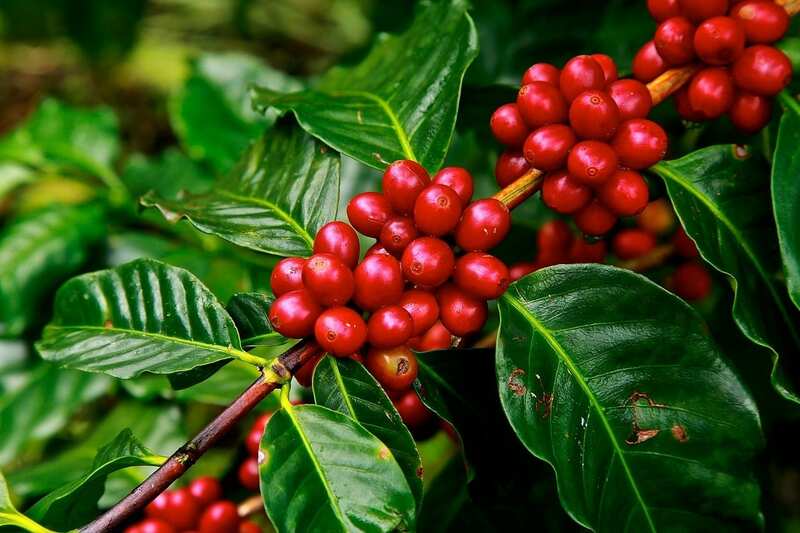 Coffee has its harvest seasons, which dictate when a lot is at its freshest and most delicious. But when this season is will vary according to the country. Knowing your favorite origins’ harvest periods is key to successful planning and inventory management. 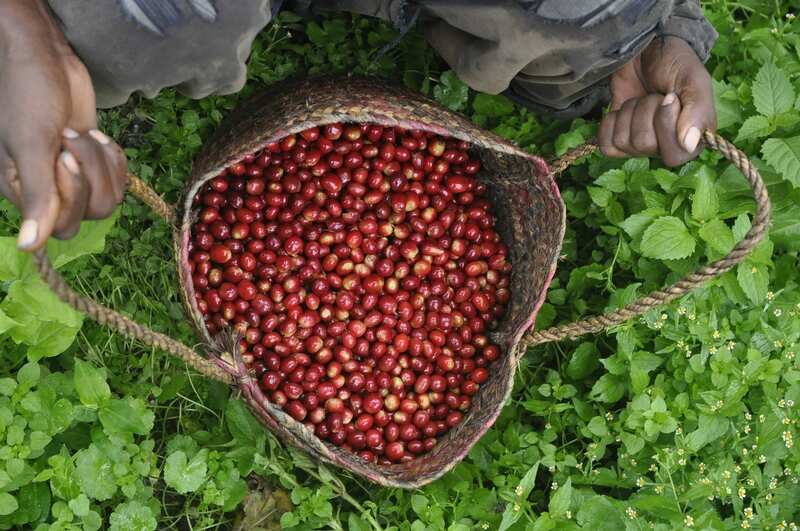 Will says that, when you are aware of this, “you know what to look for and when to look for it.” As a result, you can stock new-crop coffee for your customers from an origin. You can design a varied coffee menu. And you can plan which origins you will replace a customer’s favorite with, once it’s out of stock. But it’s not just the coffee you need to think about. You should also be setting your goals for your relationships with producers. Remember, strong business relationships benefit both buyer and supplier. They enable you to work towards quality improvements, certain coffee profiles, and more. You know you can rely on buying this coffee in future years. But in order to build good relationships, you need to first choose your partners well. Finally, you also need to research your market. Understand what your customers want and at what price points so you can purchase the right coffees for them. Because even though your roastery should represent your vision of specialty coffee, you also need to look after your bottom line. Once you understand the seasonality of your favorite beverage, have established your relationships and goals, and know your market, you’re ready to begin sampling lots. He adds that, after the coffee has been cupped, feedback will be shared with producer partners so that they can further improve their product. Constant communication between roaster, producer, and buyer benefits everyone. But roasters, what should you know about sampling? First of all, evaluate your coffee both before and after you purchase it. 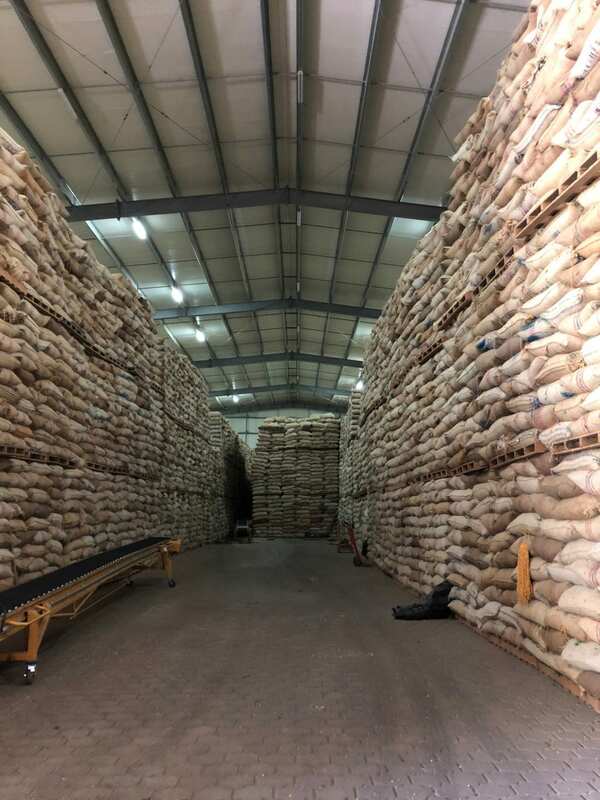 Remember that the transportation and storage of coffee can affect its quality, and so it’s important to cup both the offer/pre-shipment sample and the final delivery. Use consistent cupping protocols, ideally those recommended by the SCA. Make sure you do a visual inspection of the beans as well. Understand the quality labels used in your origin. Consider seeking extra opinions. Will tells me that he always cups with others as everyone judges coffee differently. This gives you a more objective perspective. Additionally, if you involve your wholesale customers, it can offer useful feedback and strengthen your relationships. So now you know your goals and have cupped several samples. It’s time for you to narrow down your list of options and make your final purchases. First of all, make sure you know your budget and projected demand. 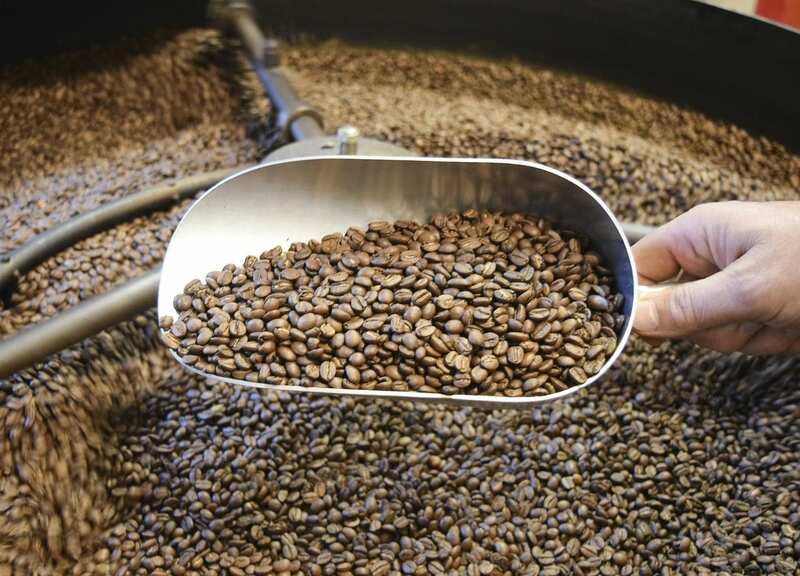 Inventory management and forecasting is a challenge for many roasters and green bean buyers. Fortunately, building strong relationships with your customers, whether they’re coffee shops or supermarkets, will help. Conversations with them about their anticipated needs will indicate how much you need to purchase. Additionally, a good relationship with your green supplier or, if you’re doing direct trade, producer will help you to be aware of your potential supply should you need more. Sourcing from the same farm every year builds your brand identity (and helps producers at origin plan for the future and grow their businesses). It also helps you to anticipate demand, as your customers will tell you that they would like to order the same coffee as they did last year. Freshly roasted coffee beans cool. To begin with, you might still make errors, ordering too much of one origin and not enough of another. But over time, you will learn from your experiences and build better relationships. Your forecasting will improve. When allocating your budget and planning inventory, don’t just think about this season – look ahead for the whole year. Make sure your customers understand that coffee is seasonal and will be flexible with fresh, in-season substitutions. Know if those substitutions will cost you (and them) more. Some origins will always be more expensive, due to the production and transportation conditions. On the topic of budgeting, remember that your customers also have a budget. You might only want to buy and sell top-scoring coffees, such as a natural 90+ Geisha/Gesha. However, if all your coffees are in a high price bracket, your customers may be forced to shop elsewhere. Try to have a diverse menu, in terms of both flavor profiles and prices. 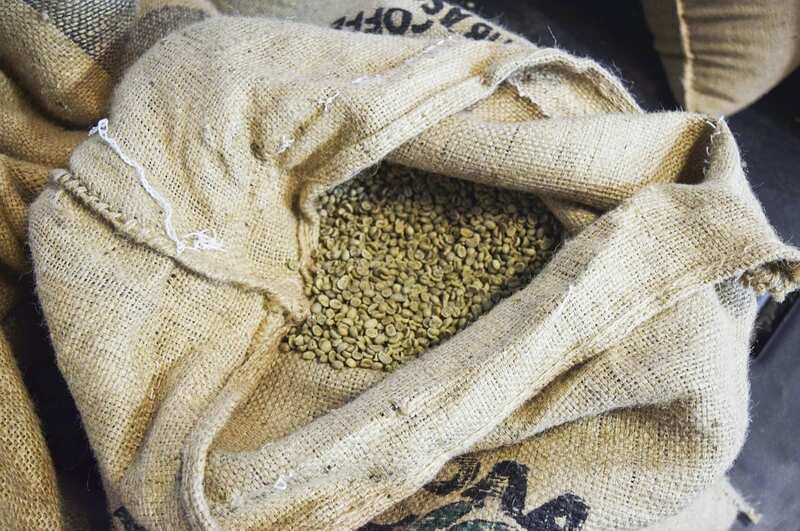 Green coffee beans ready for roasting. Richard also recommends understanding future contracts. This is when the green buyer fixes the price of the coffee several months (or more) in advance, based on the projected C-market movement plus any premiums. He tells me to consider a scenario where you have built a relationship with a producer partner on the ground. You agree to buy a certain amount of green coffee, either directly or through an importing partner. The first thing you would do is agree on a “differential price”, which is a calculation of your cost of freight, shipping, and getting into the warehouse, etc. Then, you would fix your price to the predicted C-market price – which is the price determined by the changing conditions in coffee supply and demand – based on your delivery date. This is a tool that you can use to protect yourself, and producers, from price movements in coffee. For roasters, if a green buyer uses future contracts, it means that you are guaranteed that coffee as a specific price. Richard highlights that “since coffee is one of the most volatile commodities in the world in prices, it helps to lock in a price for the partners” and so make budgeting easier. Ripe coffee cherries on the branch, ready for picking. No matter how much time you invest in research, planning, and sampling, it’s important to understand that there will always be elements of uncertainty in the coffee industry. There are many factors that you simply cannot control, such as the political and climatic conditions in each producing country. And the more specific your coffee orders, the higher the risk. 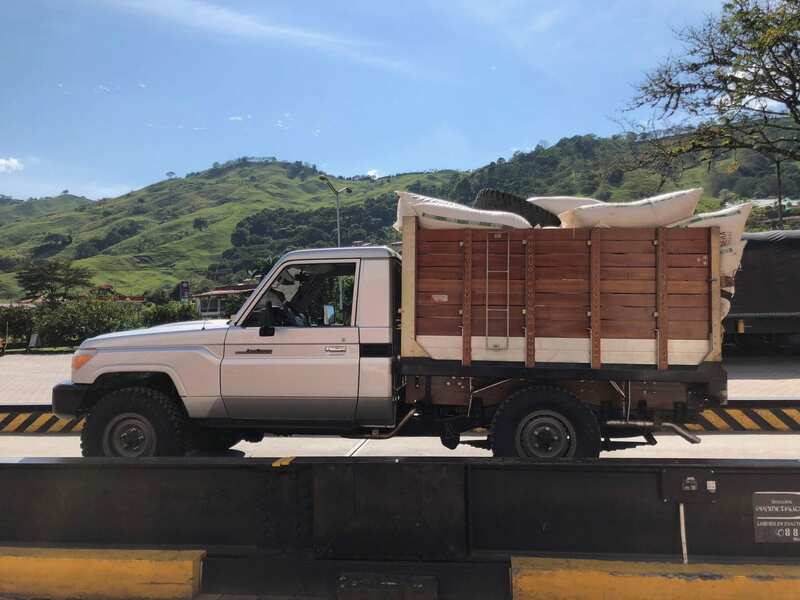 Say you want to roast an experimentally processed micro lot, or even just a single origin from a particular farm – you will be more vulnerable to delays than if you merely wanted a washed Colombian coffee. But while risk is inevitable, you can prepare for it. Shipment delays are a common problem, especially if you’re buying a specific lot from a specific producer or region. Try to build time into your schedule for potential delays. Another challenge is damages, especially those that occur during transit. Make sure you know what your importer (or you, if you’re buying direct trade) will do in these instances. Will a substitute be available? Know as well that unexpected rain, pests, and diseases could have an unpredicted impact on coffee quality. The 86+ lot you may be expecting might no longer be available, and if you’ve been promising it to your customers, you may have to quickly look for an alternative. Situations like this are unavoidable; however, being upfront with coffee shops and wholesale partners can mitigate the risk. You can also pay attention to sustainable and responsible practices, understand that producers cannot avoid these problems, and be flexible with the origins you purchase from. 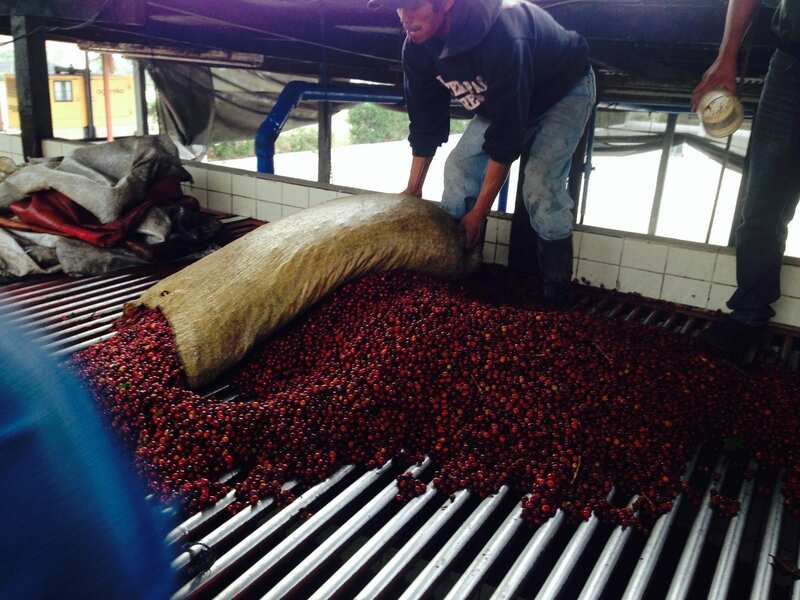 Ripe coffee cherries that have been freshly picked. 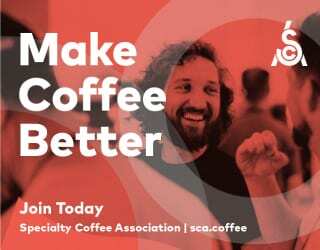 Purchasing coffee is an opportunity to demonstrate what your brand stands for, whether that’s supporting producers in building more eco-friendly wet mills or stocking unique single origins and micro lots. But it’s important you do this in an informed and fiscally responsible manner. Understand your budget. Manage the risks. Know what you want to buy – and do so in a way that furthers your ambitions for the specialty coffee industry. 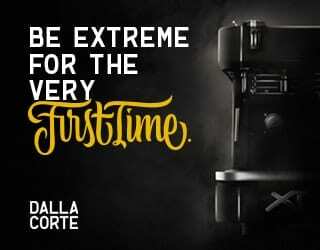 Because this is crucial to your success as a roaster. Please note: This article has been sponsored by Balzac Brothers.